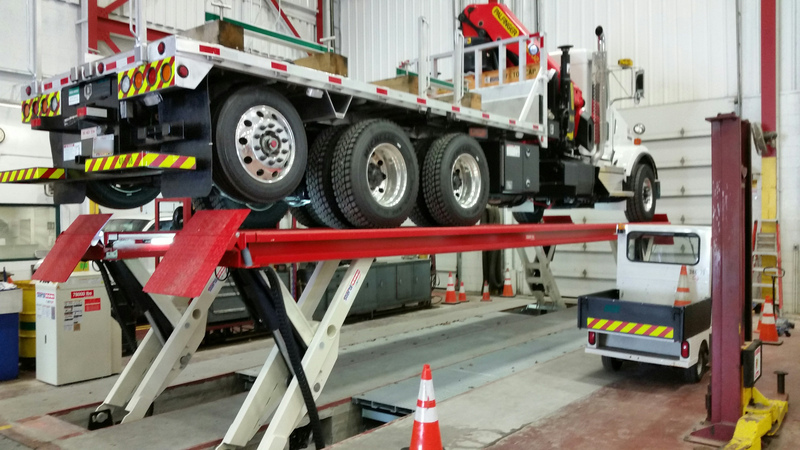 Utility fleet managers across the United States and Canada are increasingly relying on Stertil-Koni's powerful, efficient heavy duty vehicle lifts to increase safety in the shop and improve uptime on the road. What many utility companies have found through the years is the flexibility of inground lifts and the new technologies. 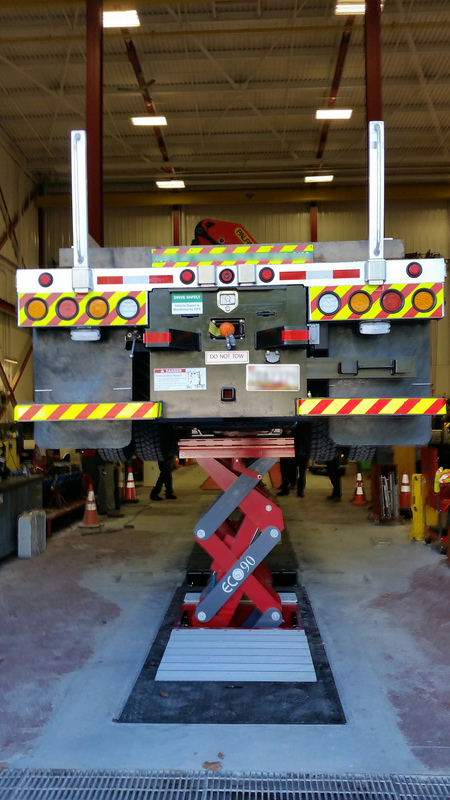 Utility fleet managers across the United States and Canada are increasingly relying on powerful, efficient heavy duty vehicle lifts to increase safety in the shop and improve uptime on the road.